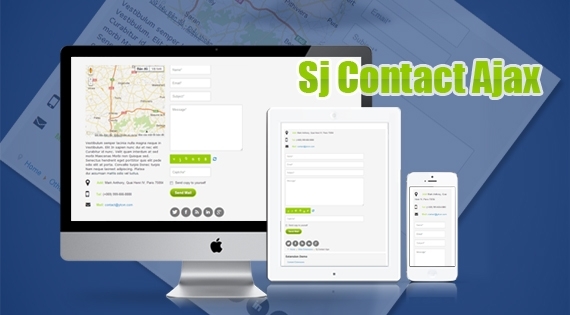 Enabling Captcha and Google Maps, SJ Contact Ajax is very powerful and secure to integrate into your Joomla! websites. With responsive layout and being with multiple social networks, this Contact Form is universal. Using Google Maps, we can show location with markers. Let view our demo to feel more!